Rake your leaves in time for collection. Most local municipalities send out a leaf collection schedule, but you can typically find them online if you haven’t gotten one in your mailbox. Clean gutters and downspouts. Falling leaves and debris are sure to clog up gutters. Be sure to keep them clean to keep gutters and downspouts in their best working condition. 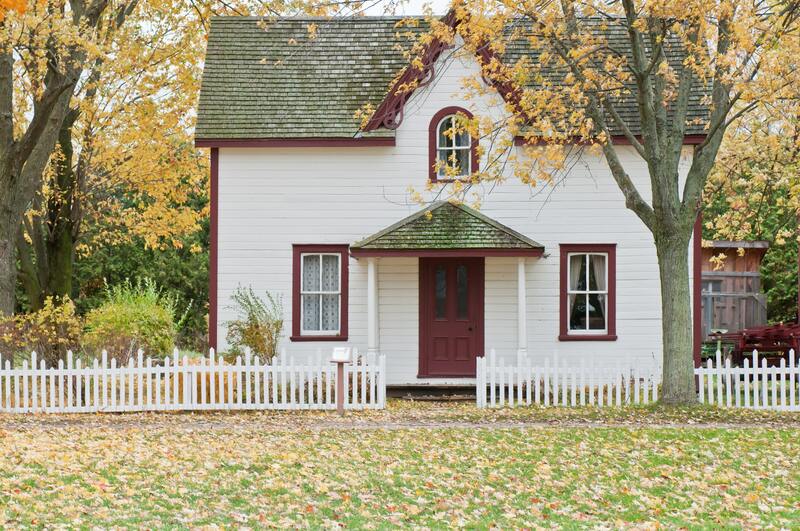 Make needed exterior repairs before winter. If you’re in need of any maintenance to the exterior of your home, now is the time to do it! Have HVAC serviced. Now is the perfect time to have your furnace checked to insure that it is working properly and deal with any routine or needed maintenance, before the cooler temperatures hit.